BD. B-Diddy. Too Easy. The Black Santa. 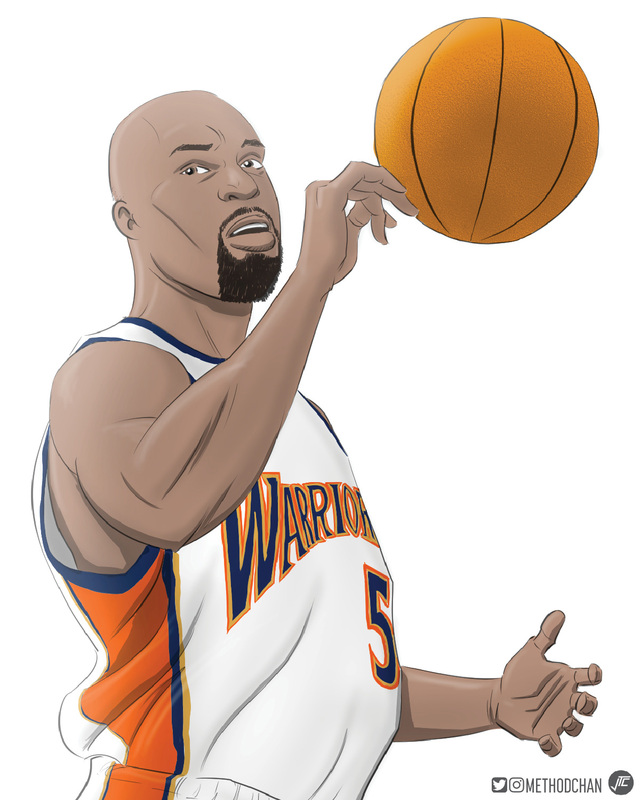 This week’s #WarriorsWednesday post is Baron Davis! From 2005 to 2008, the explosive point guard ignited the Dubs offense and helped turn them into one of the most exciting teams in the league, as punctuated with the historic “We Believe” 2006-07 season when the Warriors knocked off the top-seeded Dallas Mavericks in 6 games! And who could forget the iconic dunk on Andrei Kirilenko in the Western Conf Semis? !